Description: Former show home! One owner! 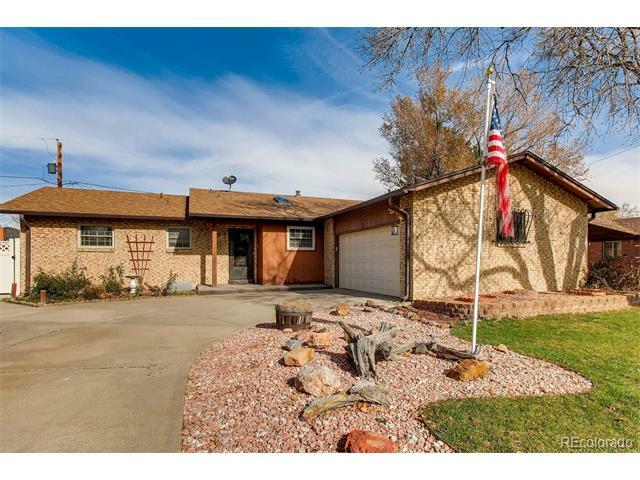 Brick Ranch with separate driveway for RV parking and a backyard pool! This is a diamond in the rough! Lots of potential in this home, large rooms, 2 fireplaces, partially finished basement, sun room with awning. 2 bedrooms in the basement are non-conforming. Roof is 1 year old. Newer windows. No HOA ! Description: Welcome to MacArthur Park! Miles of walking/bike paths, numerous ponds and lakes nearby, numerous parks and library walking distance from your front door. This home is perfect for those who love to be outside taking nature walks, bike riding, or just hanging out with friends and family in your private, fully fenced yard. Inside you will be greeted by beautiful hardwood floors, a gorgeous wood burning fireplace, soaring vaulted ceilings, a beautiful kitchen and so much more. This home features a main floor master bedroom, a full bath & a half bath, laundry area as well as an upstairs master bedroom, full bath, 2 loft areas, skylights, a whole house attic fan, central A/C, plus a finished basement complete with a non-conforming bedroom, second family room, wet bar and another full bathroom. This home also features a smart thermostat as well as smart lights. To sum it up, this home is perfect for you! Come see this amazing home in a perfect location and be prepared to fall in love. 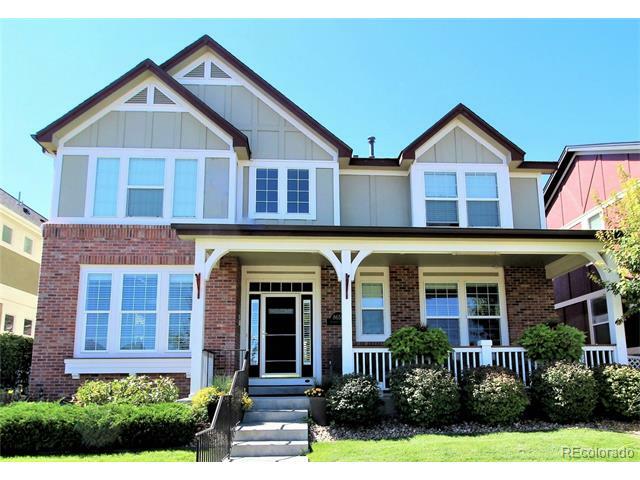 Description: Spacious 2 Story on Russell Park with lake views in Five Parks. *This home has it all*Hardwoods throughout the main floor gives a great 1st impression*Front sitting area w/ coffered detail ceiling & fireplace joined by a lg dining room*Office off the front door lends to a great work-from-home environment*Huge kitchen island is expansive w/granite counters, upscale cherry cabinets & a huge pantry*New SS appliances, upgraded lighting & tons of space*Back patio is completely secluded, outdoor living*500 sq ft carriage house can be a full studio apartment living or amazing office or studio! Main house hosts 2 additional bedrooms upstairs w/a jack-n-Jill bathroom & spacious master suite*Master bath has new wood-grain tile, bronze fixtures & a walk-in closet the size of a bedroom*Killer closet! 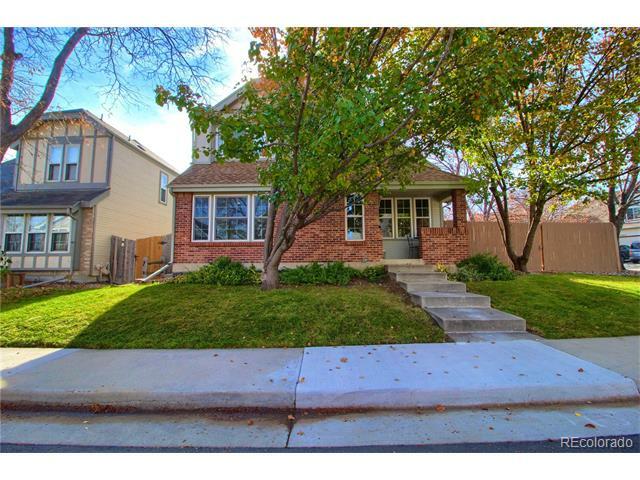 Basement is finished w/an entertainment area, 3/4 bath & a bedroom currently being used as home gym*Crawl Space has concrete flooring for great storage!One of the best!